The Hobbits could have save a lot of time by skipping the trip to Mordor and popping into McDonald’s for some coffee. I know, I know. The cup says “Caution, hot beverage”. But for the love of all that is good and right in the world, ITS TOO HOT. As in, throw in The One Ring of Power and watch it melt in the swirling blackness of molten, caffeinated, liquid hell. 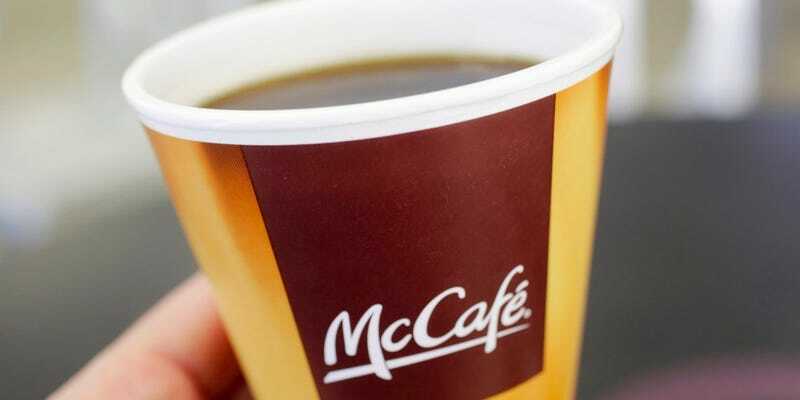 The fires of Mount Doom ain’t got nothing on a cup of McD’s coffee.